If you suffer with varicose veins then exercise can really help … but the golden rule is keep it low impact! Exercise increases blood circulation and gets the blood pumping! 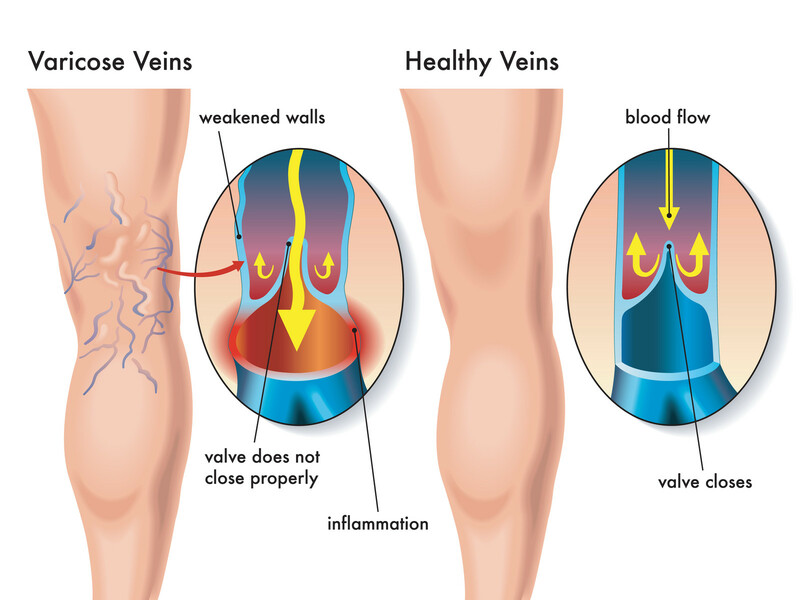 Whilst it’s not going to cure varicose veins the right kind of exercise can help prevent further deterioration and reduce pain and discomfort. We said the RIGHT kind of exercise and this is really important. We cannot stress enough that exercise should be moderate, not too strenuous and, most importantly, low impact. If it results in any pain or discomfort then it should be stopped right away of course.